Endorsement deals don’t always have to make sense, especially when it comes to the 90s and wrestling. 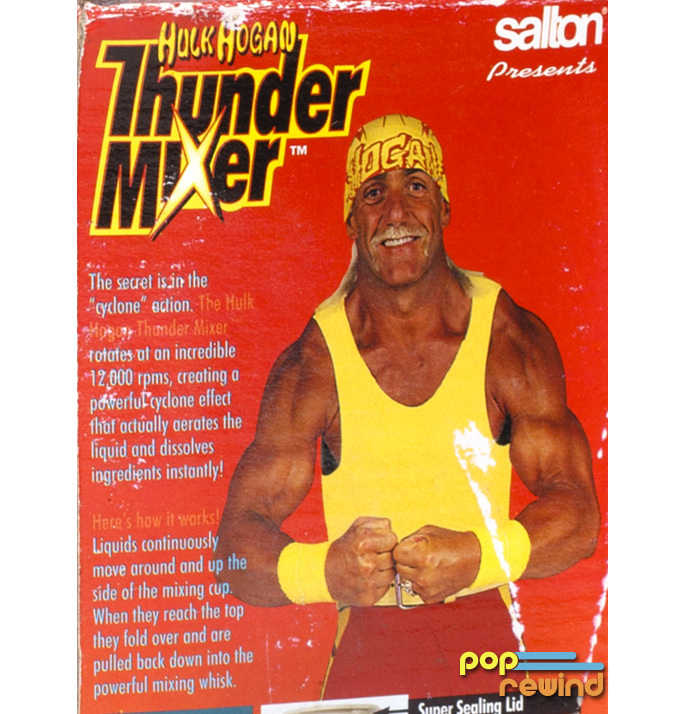 Introducing the one celebrity endorsement item you’ve always wanted: Hulk Hogan Thunder Mixer. Imagine yourself in the ring… with a drink mixer. Several years ago, a relative found this thing in a storage closet and decided it was something I could put to good use. Well, it ended up sitting in the back of my car for about five years, buried under a bunch of other random junk. This blender crossed the country many times on road trips, likely making it the most well-traveled Hulk Hogan Thunder Mixer in existence. I’m not sure if this was to tie in to some new wrestling maneuver known as “the blender” or if it was tied to Hogan’s Thunder in Paradise series/movie, but the fact is it exists. 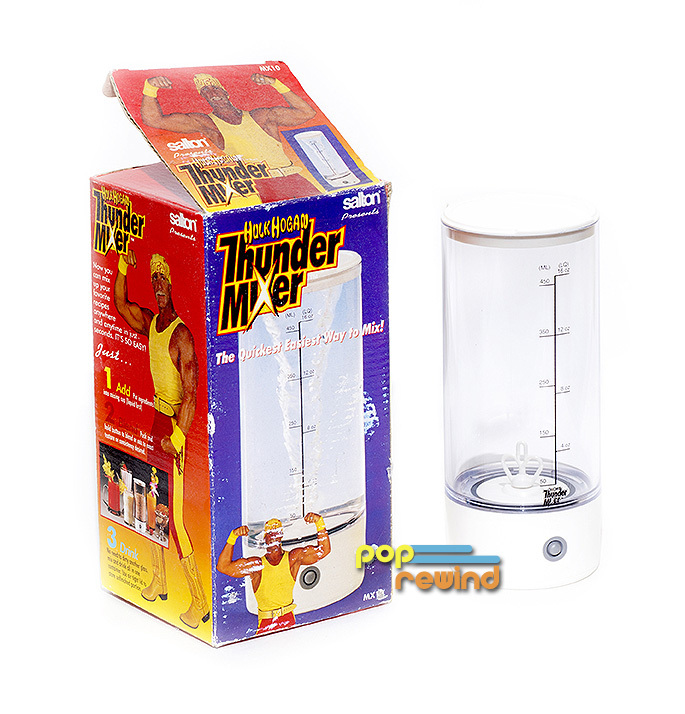 If you use your imagination, you can probably envision a room in Hulk Hogan’s house was once stacked ceiling-high with boxes of these portable drink mixers. Actually, this was supposedly a deal made after Hulk Hogan missed out on an endorsement that later became known as the George Foreman Grill. 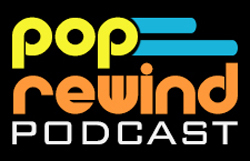 Perhaps, you’ve heard of it? I know most people associate Hulk Hogan with his wrestling moves, but I knew him more for his acting career. When I look at the box of this thing, I don’t see a wrestler who got involved with a drink mixer. Instead, I see the guy from Suburban Commando and Mr. Nanny ready to serve up a cool glass of carrot juice. I’d share a smoothie with this guy. One side of the box has some great copy about the secret being in the “cyclone” action. Of course, that’s got to be the name of the wrestling move tie-in! They also did a great job of putting color palettes to good use by placing orange text on a red background to highlight the important parts. The other side of the box seems to suggest using it to make healthy produce drinks. Now, that’s all well and good, but what if this were to fall in to the wrong hands? Say, a group of frat students? Who knows what kind of concoction they would conjure up. Again, with the use your imagination thing. 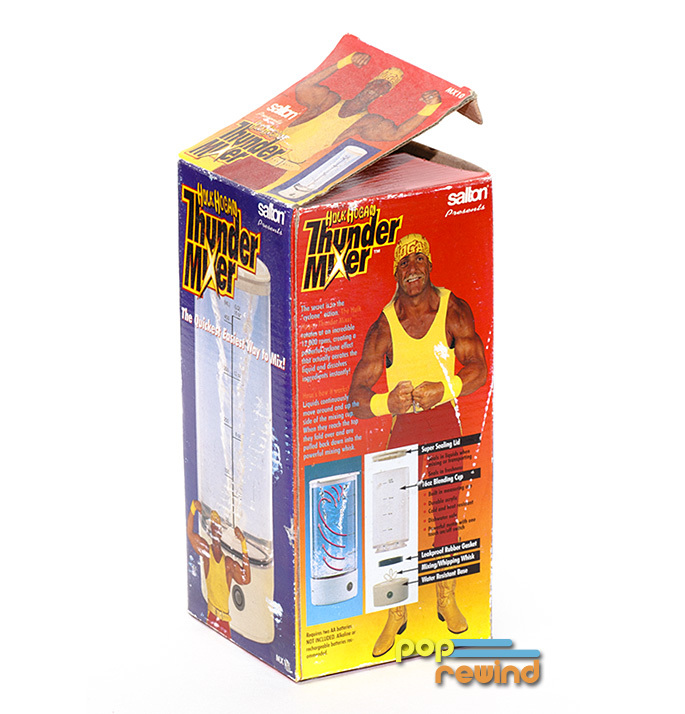 Well, I can guarantee at least one of these Hulk Hogan Thunder Mixers will never be used. This pup is staying mint in box in the back of my car for another ten years. PS: We all know what would happen if I tried to make a chilled drink with this device.